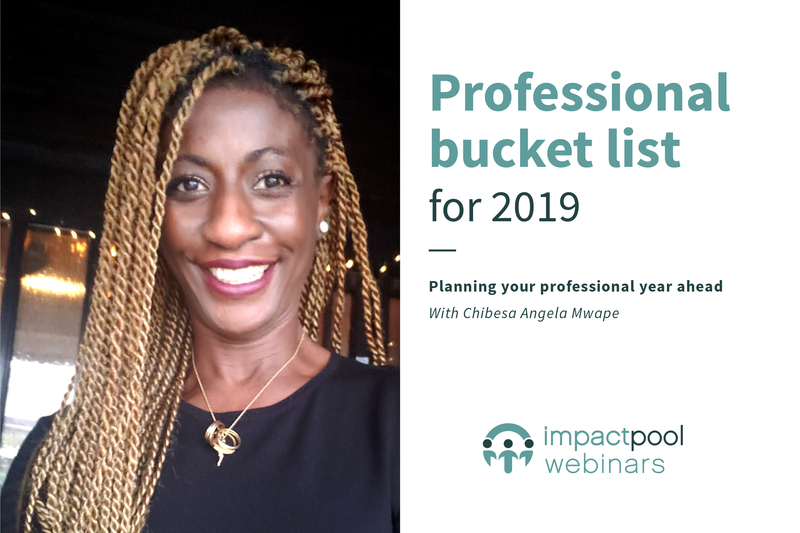 Impactpool coach Chibesa Angela hosts this webinar on developing your professional goals for the year ahead. Gain access to planning materials too! Join us on January 22, 10.00 EST.